Floral Wreath Surrounding Relief after Quellinus. seghers3 - AMAZON OIL PAINTING CO.,LTD. Floral Wreath Surrounding Relief after Quellinus. Oil on canvas, 129 x 95 cm. Gemäldegalerie, Berlin, Germany. 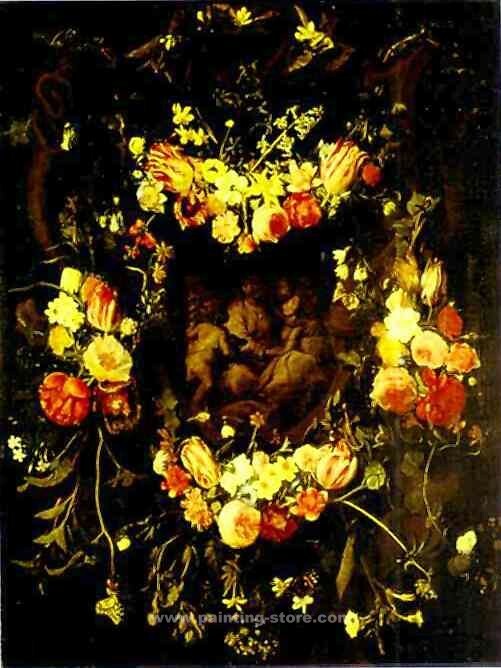 Title: Floral Wreath Surrounding Relief after Quellinus.